Under Armour has been around for many years, but for some people, they relate the name to either 3x NBA Champion Stephen Curry or action mega-star Dwayne “The Rock” Johnson. 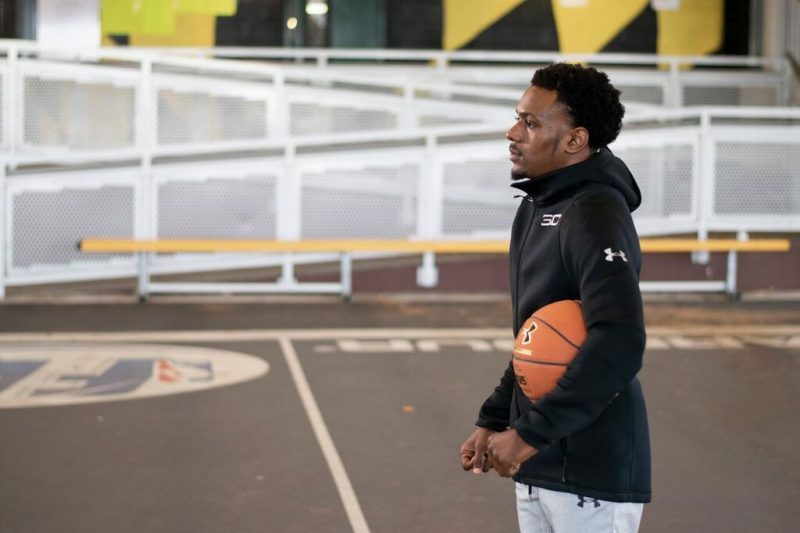 But Under Armour Basketball is looking to change the way you perceive the brand by introducing a brand new original series titled Home Court: Baltimore. The series is focused on showcasing the cultural impact that basketball, music, fashion, and food have on today’s communities. Home Court will take its viewers to different cities across the country, but their first stop will be where Under Armour first started, Baltimore. Home Court: Baltimore is directed by filmmaker and co-founder of Illusive Media Shomi Patwary, who herself has worked with musical artists that include Beyonce, A$AP Mob, and Pusha T. The show is hosted by Sarunas Jackson who has starred in T.V. 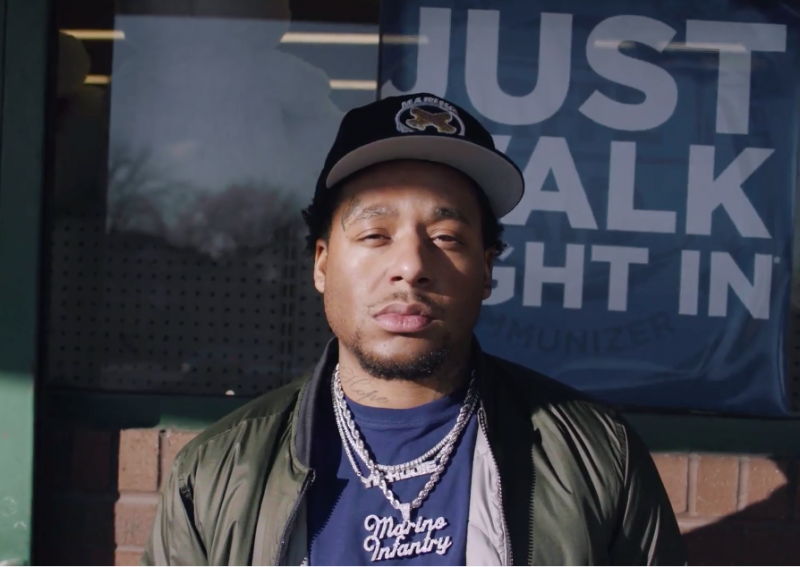 and Movies such as HBO’s Insecure and Spike Lee’s ‘Chiraq.’ Sarunas takes us through Baltimore as he discusses with its locals about how the city of Baltimore plays a part in the way they carry themselves on and off the court. Along the way, Sarunas will be joined by NBA player and Baltimore native Will Barton. Local basketball superstars Aquille Carr and Terry Hosley. Fashion Designer and Musician A$AP Ant, with stops at Baltimore famous Cloverdale Courts, and Mike Tribb’s barbershop. With Basketball icons such as Steph Curry, basketball today has truly made a massive impact in today’s youth and by changing the way they not only represent themselves but as well as their communities. 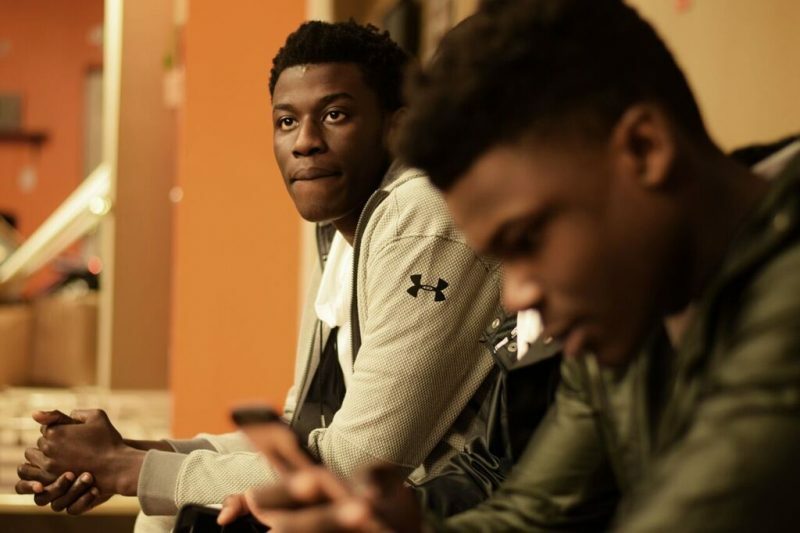 With today’s differentiating views on almost every topic under the sun, with some causing volatile discussions, Home Court: Baltimore shows us the importance of never forgetting where we come from as well as re-investing our time and energy to our communities to uplift and inspire today’s youths. 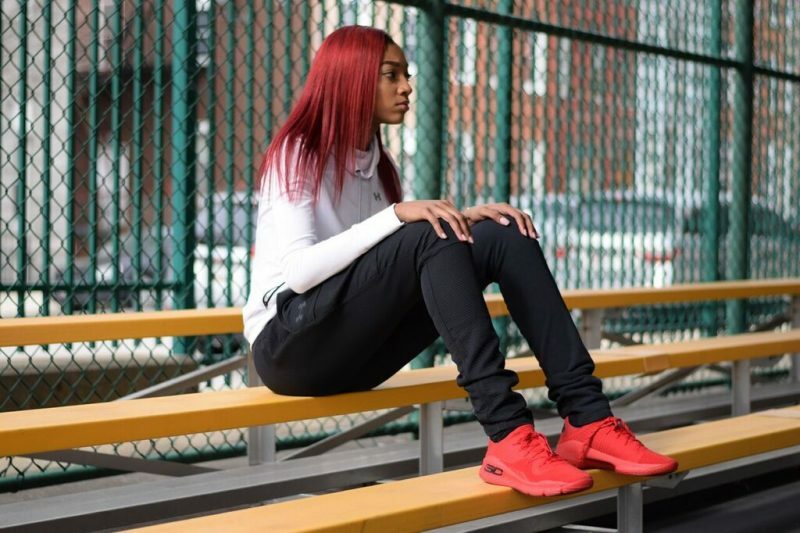 The post Under Armour launches new webseries Home Court: Baltimore appeared first on Nerd Reactor.